Following up on my troublesome predicament regarding the $5,200 upgrade, I’ve been reflecting on ‘how’ I could pay for this, if I were to…. I particularly enjoy the way that my brain wants me to believe something, and the effect that has on decision making. This got me to thinking, does this mean the upgrade now is really only ~$4,700, because of this free money? This is a slippery slope, and taking it a step further, if the check was valued at exactly $5,200, would that make it free to upgrade? That’s how a lot of the travel community thinks about income and expenses. I see it a lot with things like ‘I get SPG points for free because the fee is $10 and I get 2% cashback on $500 so it is zero’. 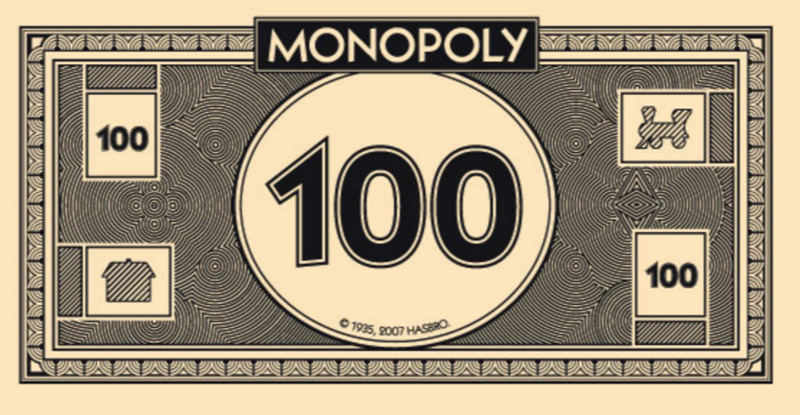 The reality is that you spent the $10, and then you decided to replace that $10 with money that you earned. 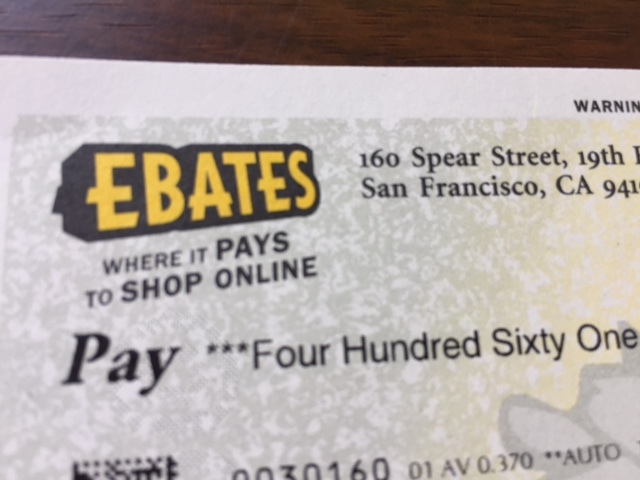 No difference from spending the $5,200 on the upgrade, and then replacing it with real money, money earned from Ebates <$$$ Link> or from a side gig. Another reminder here, in that income is income, expense is expense. It is very easy to blur lines when transactions create income and expense at the same time, but they must remain delineated. Is Matt going to talk himself into the upgrade? The post Income is Income appeared first on Saverocity Travel.